Who do I contact with a Press or Media Enquiry? Can I host an event at SEA LIFE Melbourne? 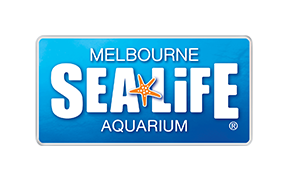 If you have left an item during your visit to SEA LIFE Melbourne, please send an email to lostproperty@melbourneaquarium.com.au and a member of the team will be in contact if your item has been located. Be sure to include your original visit date as well as a detailed description of what you've lost along with any other relevant information.